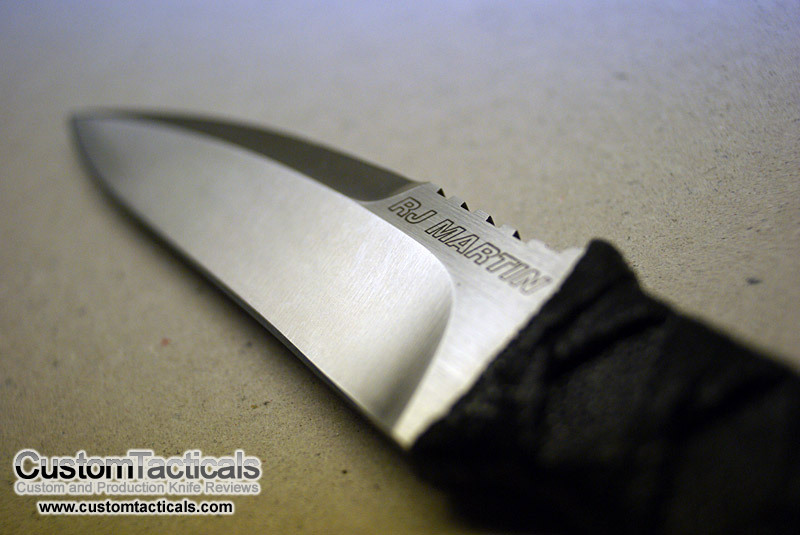 RJ Martin is one of the hottest knifemakers at the moment, and its not hard to see why. 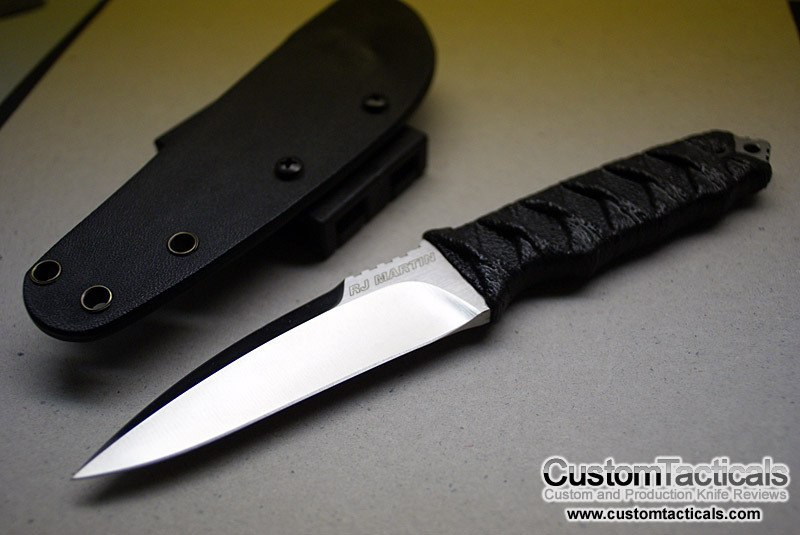 While his folders are the source of most of the hype, his fixed blade knives are still beautifully crafted, and masterfully designed. 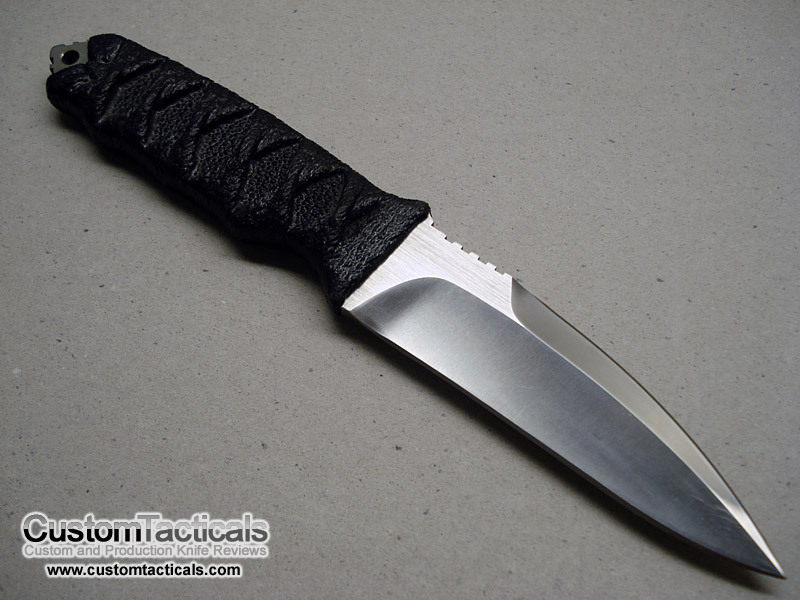 The Manta Ray is one of his smaller models featuring the stingray skin and cord-wrapped handle.